Nevertheless, shopping can instantly cheer up our mood, and give us a break from the continuous cacophony of life.But, somewhere we always search for a perfect destination to get into the shopping spree, and gather an incredible experience.Yes…there is that sort of place too where you will just fall in love with everything you see, and find yourself pulling out your wallet.Any guess? Well…we are talking about Istanbul.With several bazaars, dazzling street lined with stores, and beautiful boutiques scattered across the city, Istanbul is a shoppers dream place. So this summer vacation what about a shopping spree in Istanbul? 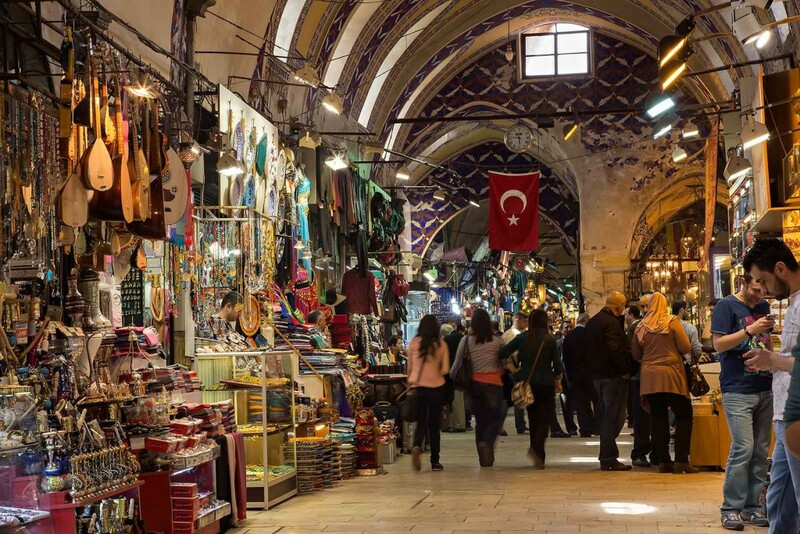 Shop till your heart desires, taking a stroll through Grand bazaar.If you are in Istanbul, make sure to pay a visit to Grand Bazaar without which your trip will remain incomplete.This breathtaking markets of Grand bazaar will imbibe you with a delightful shopping experience. Plan out tour to Istanbul with Kesari tours and make sure to drop into the shops of the grand bazaar to collect something for your near and dear ones. 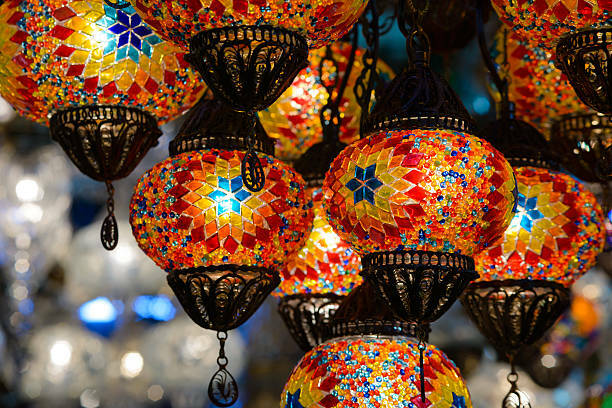 Catch a glimpse of the exclusive sofa art and antiques, with colourful characters.Pick up the wonderful Turkish souvenirs such as Turkish Bath towels, olive oil soaps, leather bags and beautiful silk scarves from the famous Abdulla market in Istanbul. For all the beautiful Ladies who are fond of elegant jewellery, the classy silver and gold jewelry that from Hellenistic, Roman and Byzantine periods will surely catch your eyes. Visit the Iznik Classics to discover the marvelous hand-painted ceramic tiles, bowls, vases and beautiful plates which make great Istanbul souvenirs. Arasta Bazaar stands out the best with its extraordinary handicrafts zone. 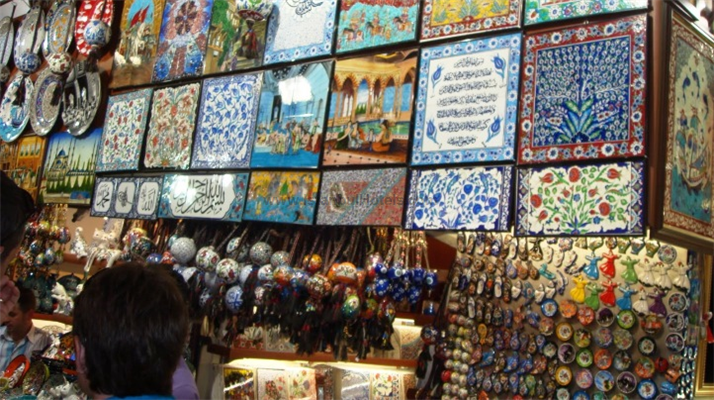 With a very good price you can collect some good Turkish baubles. It dwells more than 70 shops with some exquisite offerings for every shop. 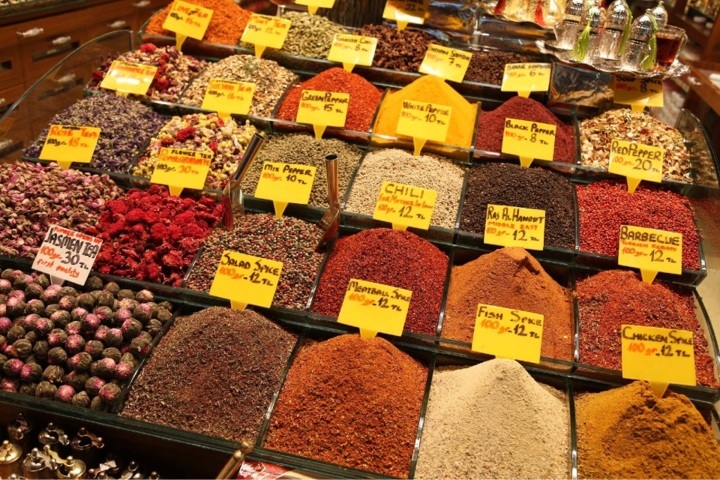 If you desire to treat your taste buds with some typical Turkish flavors of spices and dried foods., look for the exotic spices such as sumac, pul biber isot/Urfa biber (smoky hot pepper flakes), kekik and lot more. 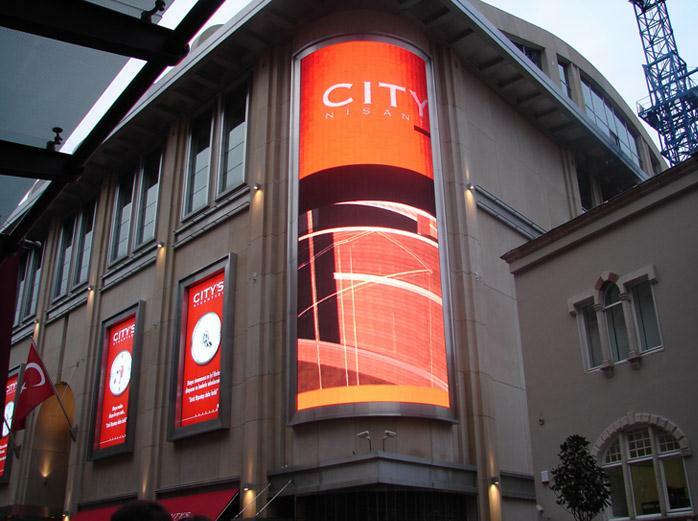 City’s in Nişantaşı: Hang out with your friends to the lifestyle centre that has a variety of shops, restaurants, wonderful cafes, and a six-storeyed parking lot. 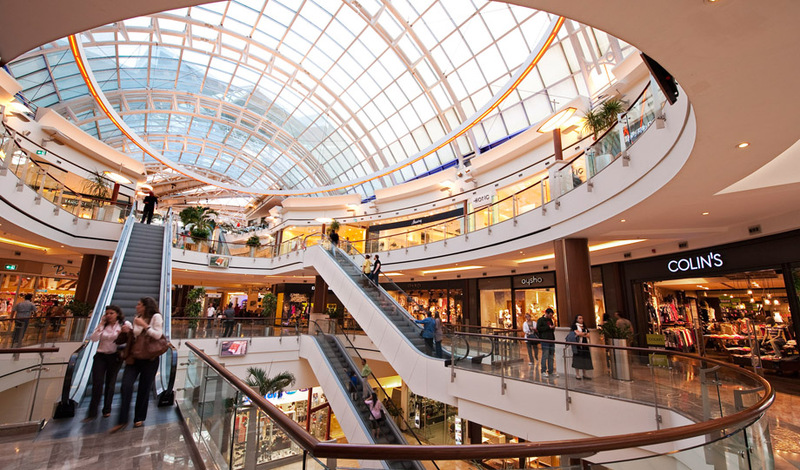 Istanbul Cevahir in Şişli: From River Island, to Nine you will find all the international brands all under one roof. 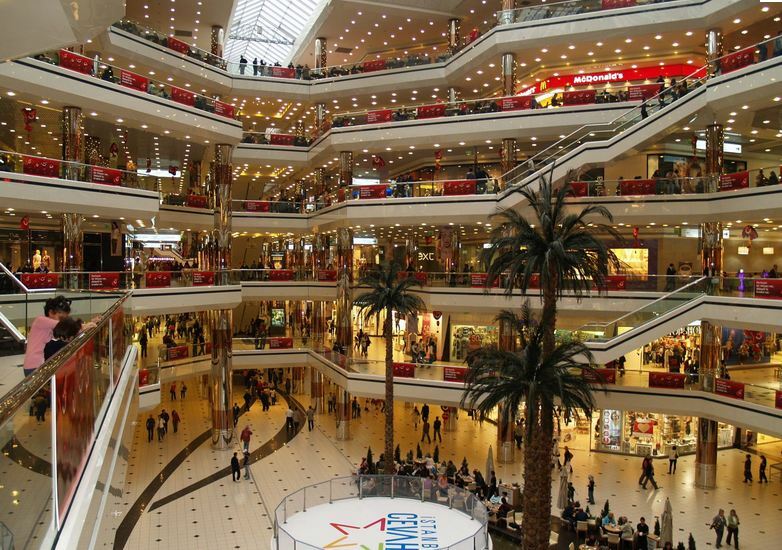 Istinye Park in Istanbul: One of the largest shopping malls in Istanbul, Istinye Park comprises of the outdoor and indoor shopping center, a thrilling kids entertainment center, a bazaar, and an IMAX theater. Is your heart beating fast to come over here?Then why to wait? With Kesari tours , embark on a trip to Istanbul and fill your heart with colorful memories of shopping.